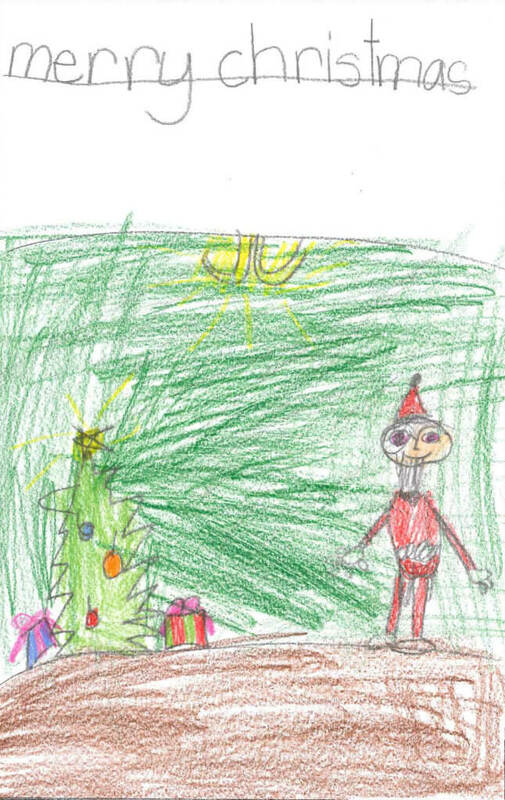 We know that Christmas is brighter through the eyes of a child. 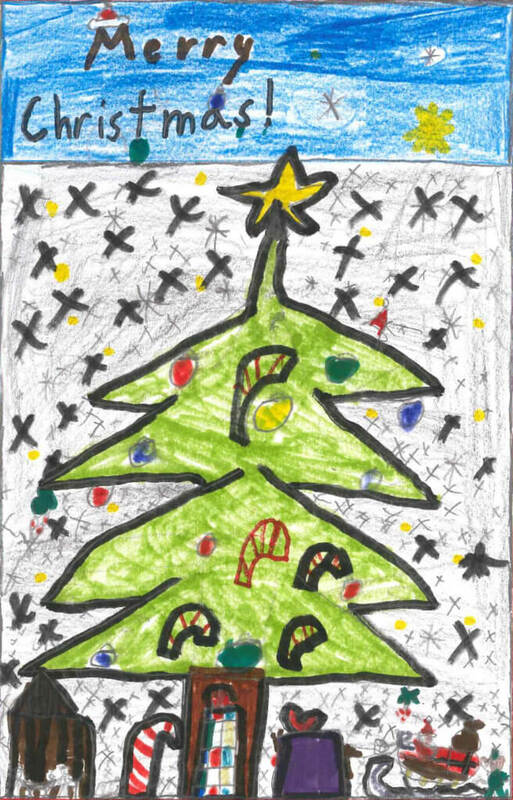 We see this exemplified when we tasked Club members to create a Christmas card. 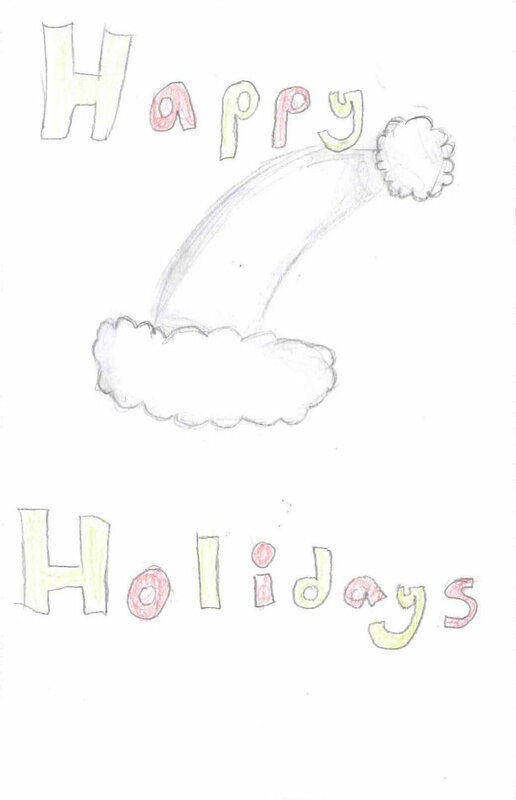 We see the excitement they hold for the holiday and the joy they feel when they can spend it with family and those they love. 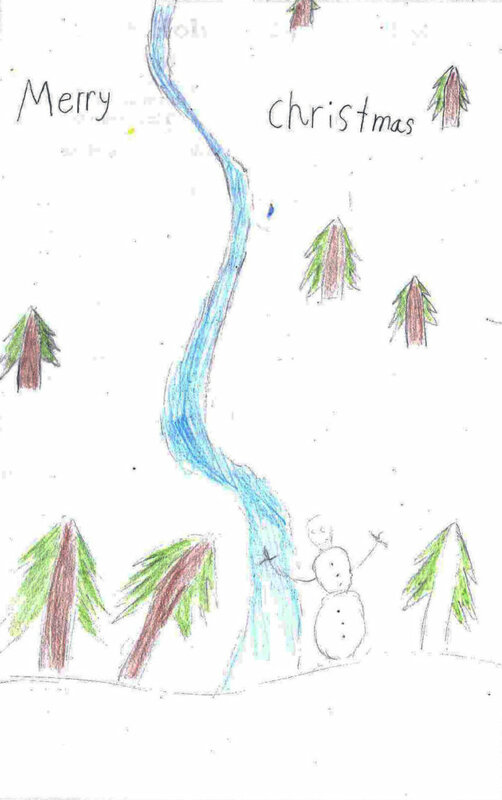 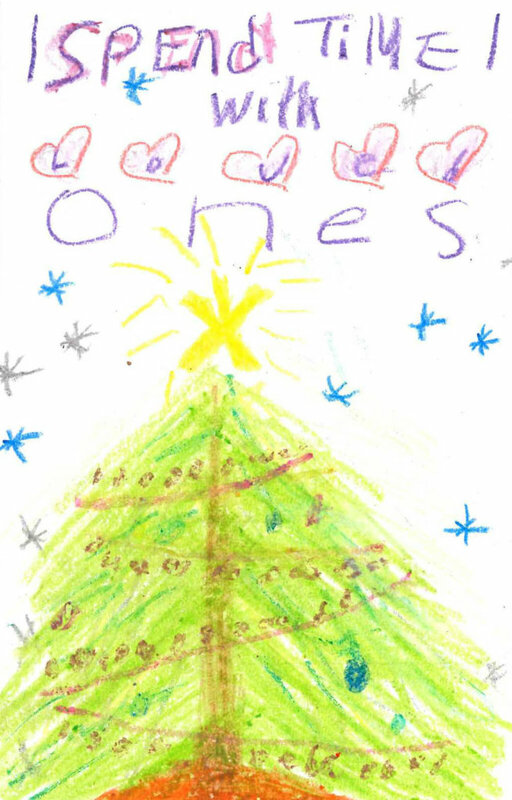 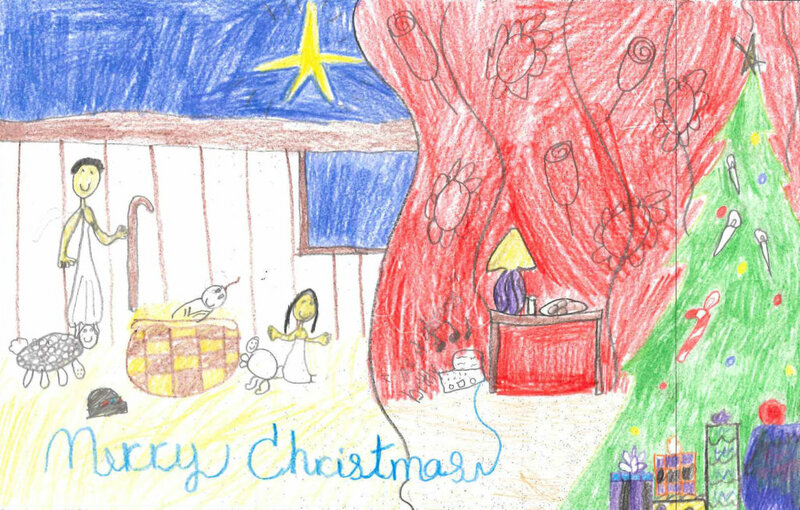 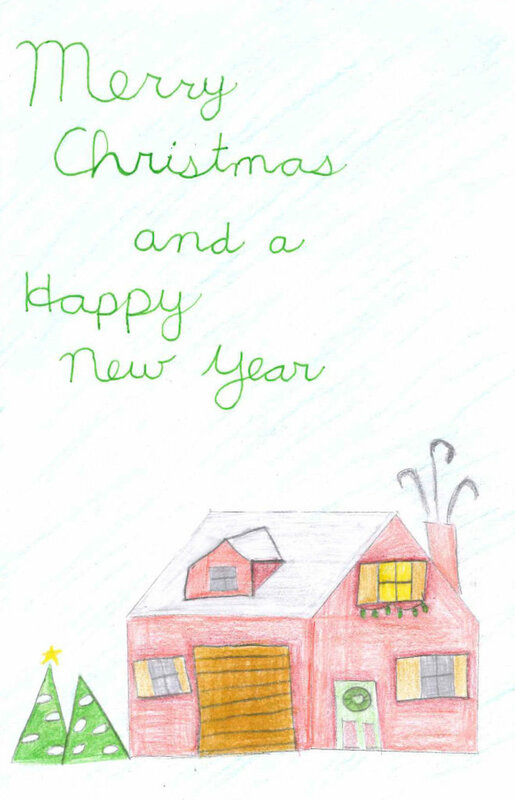 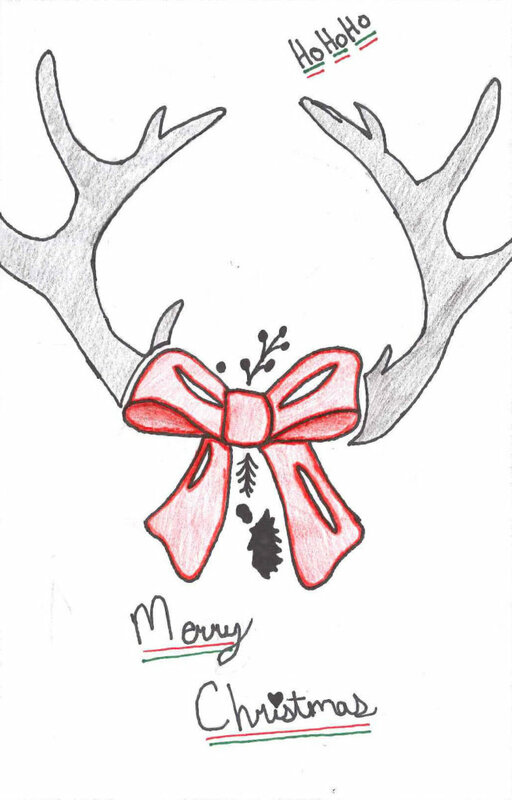 This year 157 creations from our 10 sites were entered in our annual Christmas card contest. 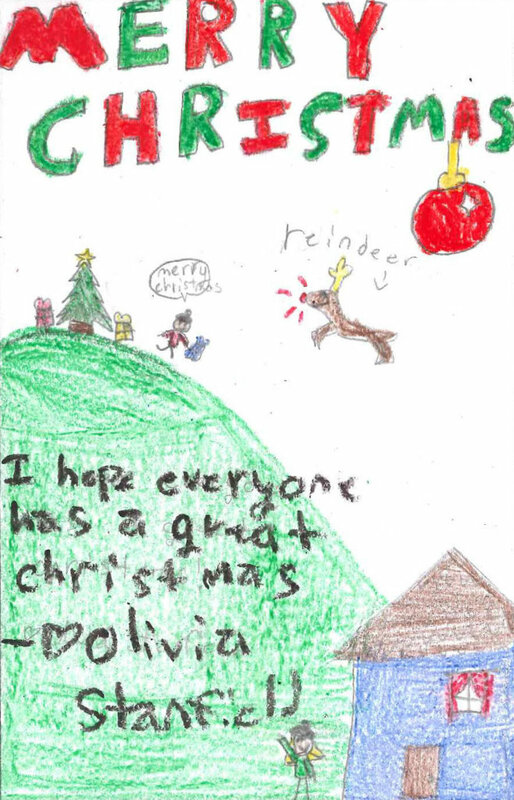 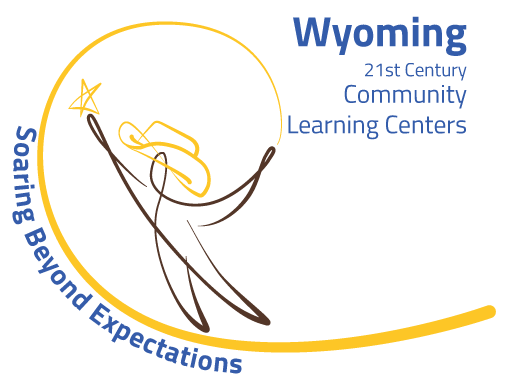 A winner from each site has been chosen and will be featured as the official Boys & Girls Clubs of Central Wyoming’s holiday card.